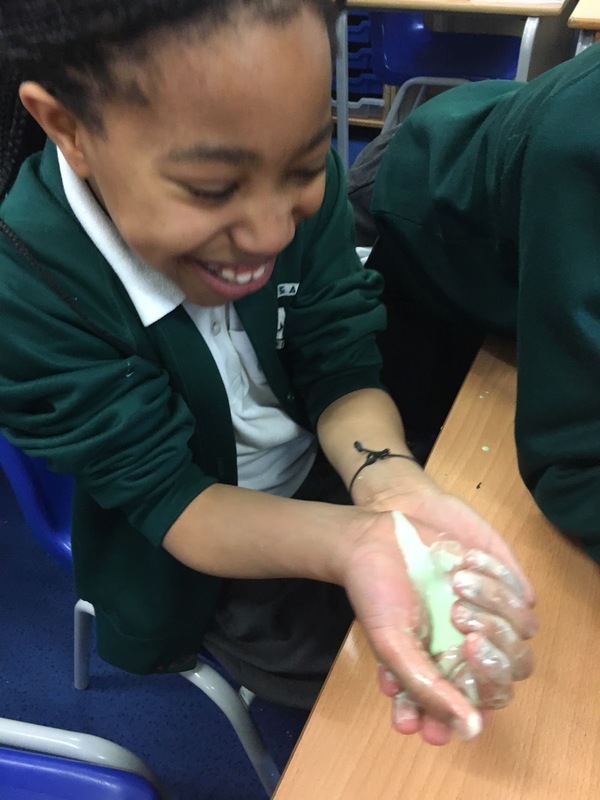 After getting stuck into discovering the three states of matter, Wales class got their hands dirty by conducting an investigation into a substance that fits none of those categories: Oobleck! Named after a sticky substance in a Dr. Seuss book, Oobleck isn't a solid, liquid, or a gas! "I know what this is. 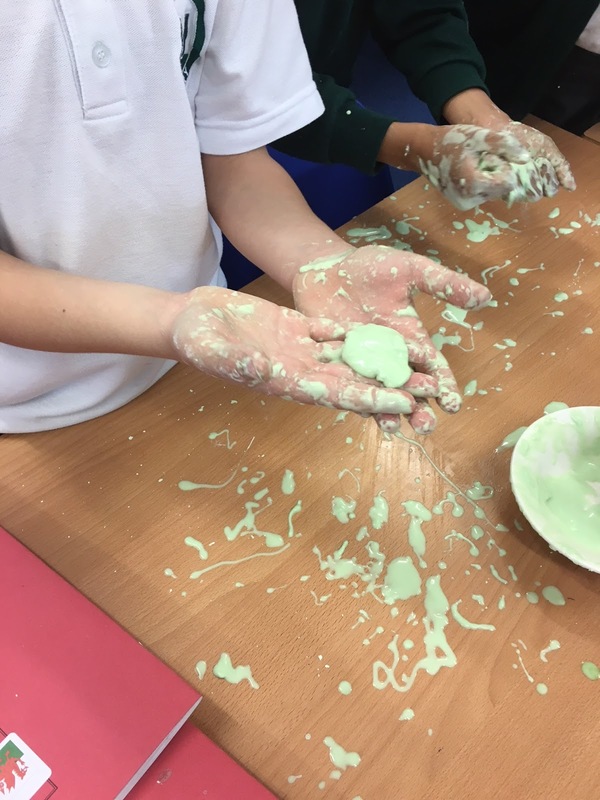 It's a non-Newtonian fluid." said Kristupus. "The more you stir it the harder it gets and if you stop stirring it melts again!" said Glory. If you want to try it yourself at home, it is very easy to make: one part water, two parts cornflour, and a little food colouring. But be warned: it is messy! A massive well done to Riley Ince a year 3 pupil at Mead who took part in a local football tournament this weekend. Riley, who is in Northern Ireland class, plays for Harold Hill F.C under 8's 5 a side team. At the tournament they came 2nd overall having drawn 2 games and won one. As you can see Riley, who hopes to play in the premiership one day, has a lovely medal to show for his efforts. Well done Riley. 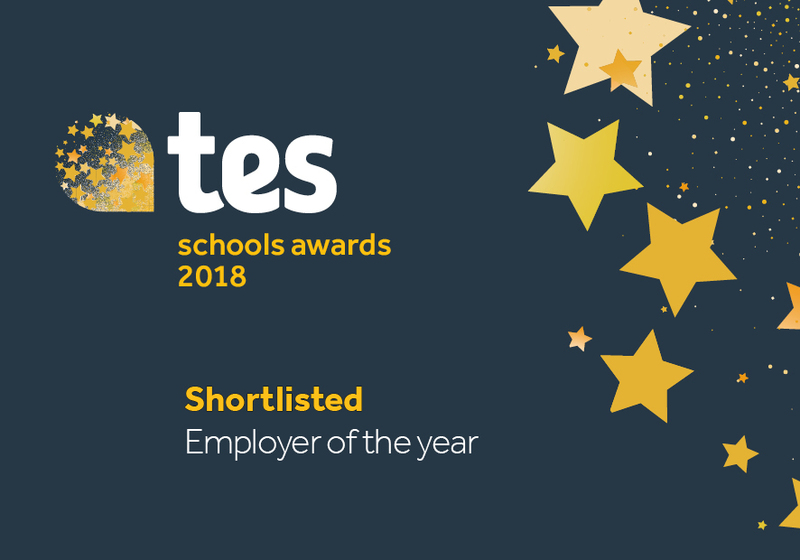 We are delighted to inform you that Mead Primary has been recognised as one of the most outstanding institutions that the state and independent sector has to offer in the shortlist for the 2018 TES Schools Awards. Mead Primary been shortlisted for the Employer of the Year award. Headteacher Linda Smith explained why Mead Primary is a compelling candidate for this award. "We’ve been relentless in examining every system and process so expectations on staff are manageable - particularly in our challenging context." Marking procedures have been reduced, eliminating unnecessary workload and making feedback more effective. Fitness classes are provided for staff to help their physical and mental wellbeing, and Governors have bought in a sabbatical policy that rewards long service. Tes editor Ann Mroz said: It is wonderful to see such innovative ideas and best-practice emerging from schools like Mead, despite the current squeeze on funding. We had a record year for entries and the standard was the best so far – all those shortlisted should be very proud: it’s an extraordinary achievement. As we move into the Summer Term we are trying to encourage a greater level of independence. If you could encourage the children to come in and do their own jobs and say goodbye we would appreciate it. We will be praising children who are showing high levels of independence. Well Done to the children and the parents who have already started to encourage this. This week we will be continuing to learn about jungle animals. 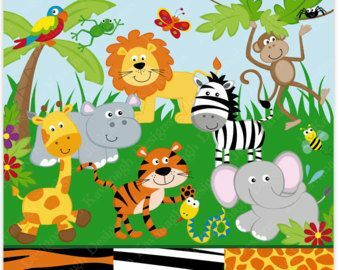 Last week we read the story of `Rumble in the jungle` and this week we will be reading the story ` Giraffes can`t dance` We will be making craft jungle animals and practising recognising and writing names. Our play and language will be based around animals that you find in the jungle. Apologies for the cancellation of the Read, write inc meeting last week. We have rescheduled this meeting to Thursday 10th May at 10.30 and 2.30. It will be lovely to see as many of our parents as possible attending. Thank you to all the parents who have already set up their Squid accounts to pay for the school trip. We need to have confirmation of all the children that will be coming by Wednesday 2nd May as we need to pay Barleylands the full payment. Please note that the school is closed on Thursday 3rd May as the school is being used as a polling station. It will also be closed on Monday 7th May for May Day Bank holiday. We would like to extend our thanks to all those parents who have already started encouraging their children to come in of a morning independently. So many of our children have managed it this week and with a smile on their face. We thank you for your support and cooperation. We will continue with our topic of ‘Growing and changing’ and continue reading the traditional tale ‘Jack and the beanstalk’. 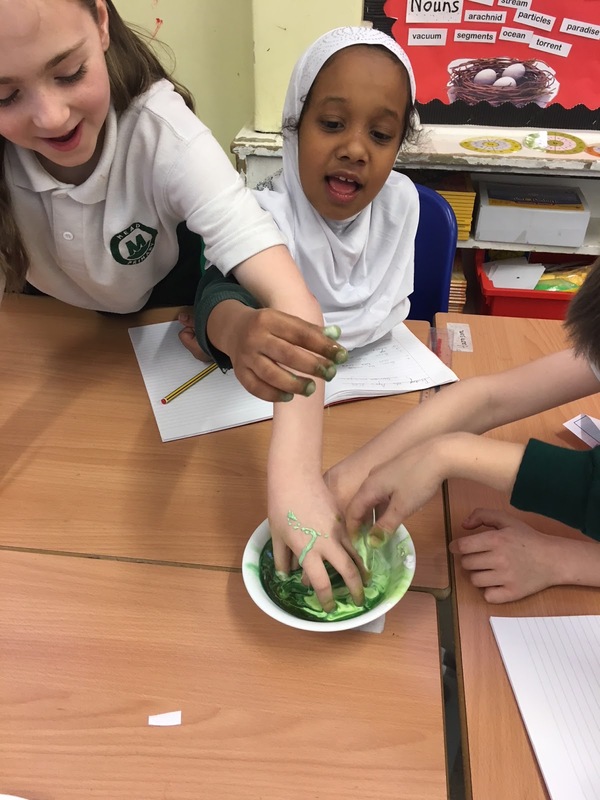 The children will have the opportunity to monitor the progress of their beanstalks and try some imaginative writing based on what they would say to the giant. Our caterpillars have arrived and the children have been following their progress. 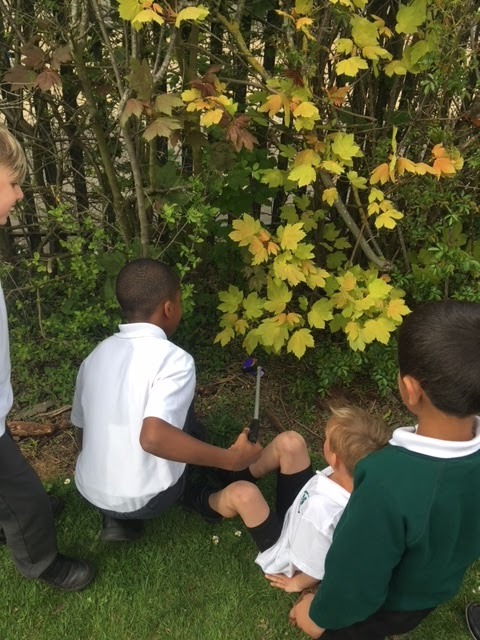 The children will get to see how the caterpillars cocoon this week and then the wait begins to see them emerge as butterflies. A little reminder Wednesday is our PE day, please ensure your child has their named PE kit in school. When/if we have warmer weather could you please ensure your child comes to school with a sun hat and water bottle. ELG: They give their attention to what others say and respond appropriately, while engaged in another activity. Practices some appropriate safety measures without direct supervision. Uses simple tools to effect changes to materials. Children show good control and coordination in large and small movements. Attempts to write short sentences, which they can then read back. Identify 1 more or less of a given number. 1. To find out facts about the illustrator. 2. To make a collage of one of his illustrations. 3. To choose a favourite illustration and talk/write about why you like it. Draw a portrait of the person. Find out facts about the person. Watch the person in action. Lily-May Dedross and Gene Brown have been working hard at home and extending their knowledge through their learning challenge work. Well done to Alexandrina Cojan, Kian Simbwa Muwenda, Maisie Flower, Momina Ahmed and Alecia Mmor who have presented their work beautifully; They have shown pride in their work and taken care with their handwriting and number formation. In recognition of their insatiable appetite for knowledge and ability to sniff out amazing facts the following children have been awarded certificates; Hamit Colak, Anmona Priyadarshini Sahakundu, Gabriel Antohi and Jasmine Rami. Thai and Maisie Kingham, Benjamin Winjobi, Dinuki Muthukumarana, Grace Rowley, Obinna Anyiam, Emilia Firszt and Francesca Hurt receive a certificate for reciprocity and Wajeeha Hussain and Elma Mardiah for reflectiveness. Well done to Gabriel Antohi who receives a certificates for resilience and Freddie Phillips, Edward Munteanu, Jacob Collins, Jasmine Rami and Mark Nugent who have shown they can be very resourceful in school. This weeks Star Writers are Micheal Bokombe, Jamie Dean and Amanda Grinberga. Michael was applying his phonics knowledge to his writing. Jamie and Amanda learnt that writers use non-standard English in some dialogue to make the dialogue more realistic. They were able to apply this to their writing ensuring they used the correct punctuation and set their work out properly. Hafsa Sicimogullari, Fabian Faron, Eva Domeikaite, Linh Le, Harley Dean, Millie-Rae Edwards, Bella Trevarthen, Lena Da Silva, Alexandrina Cojan and Valentino Varghese have achieved bronze reading awards for reading 25 books. Silver Reader awards go to Gurrehmat Kaur, Fawaz Babalola, Daniel Ali, Ivan Coleman, Lexi Milton, Adedeji Okunoren and Grace Allen who have read 50 books. They each receive a silver certificate and a £5 book token for their efforts. Daumantas Paulauskas has read 75 books and he gets a book of his choice for his fantastic effort. A massive well done to this week’s gold readers Joshua Wilters, Stephen Hunt and Reinaldas Kucinas who have read 100 books and receive a gold certificate and a trophy for their efforts. Congratulations to the latest pupils who have achieved their Bronze awards: Sebas Voicu, Jan Labedski and Paige Taffe. Silver Tracker certificates are awarded to Charly Perfect, Kevin Girdenis, Jamie Dean, Amira Stanley, Rehaan Khaliq, Momina Ahmed and Daniele Girdenyte Well done to them! Zahi Abdullah,Hamit Colak and Maya-Victoria Moliki receive Gold Tracker certificates in recognition of the fantastic effort they have made in learning. Platinum tracker certificate is awarded to Alexandra Winjobi-Very well done to her. Niharika Sharma has worked really hard in all areas of the curriculum and receives a Diamond Tracker certificate for her fantastic effort. Arjya Amiyo Sahakundu in Jamaica -For helping his friends order their numbers from 0-20 when he noticed they had made a mistake. Jazib Mohammed, Linh Le and Khadija Osman in St Lucia -For using their sounds to independently write sentences during child-led learning. 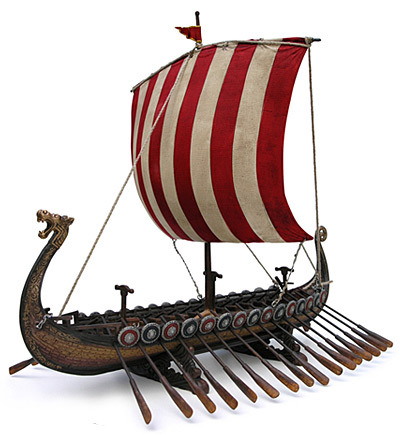 Our new topic in Year 6 is going to be Anglo-Saxons. To inspire the pupils, we set them a task to work in groups to design and make an Anglo-Saxon boat. They looked at the design of this boat and tried to replicate this using different materials. Here is the designing process. 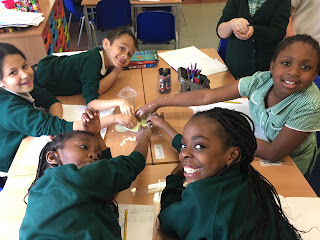 They worked really well together showing reciprocity by collaborating effectively together. I can't wait to see their finished result! Well done to U.S.A class who had the highest attendance in Y5&6 at 97.7% . Italy had the highest attendance in LKS2 and overall at 97.8% and Palau and Madagascar tied for the highest attendance in KS1 at 96.6%. Well done to them!. The overall attendance was a little less than last week but still relatively good at 95.6%. Week beginning 30th April is Week 3 on the Havering Catering Services menu. All meals are served with unlimited salad and vegetables and cost £2.20. Parents/carers are invited into school for their children’s showcases. It is an opportunity for pupils to share with you some of the exciting things they have learnt in school this term. Next week is week 2 of the big pedal-Well done for your efforts so far, we are really impressed with the number of both pupils and adults who have risen to the challenge and are either cycling or scooting to and from school. Monday 30th April- Our Harry Potter club will be watching film 6 during the afternoon and some of our year 6 pupils will be attending Drapers After school science club. Tuesday 1st May-A representative from Havering Catering services will be leading assemblies introducing the Veggie Run initiative (mentioned in last week’s newsletter) and during the afternoon our year 1 Spinebreakers will be visiting the local library. Please be reminded that school is closed on Thursday as it is being used as a polling station in the local elections. We have had a number of incidents with footballs in the last few weeks. I have reminded the children and am asking for your support to ensure leather footballs are NOT brought into school. Here are the spellings for this week for Year 4. They will be tested on Friday 4th May. Canada, in year 5, won the attendance league AGAIN for the Spring Term, with the best attendance in the school. As a reward, they visited Jump Evolution on Wednesday afternoon. They had an excellent, bouncing time and it has given them even more motivation to come to school everyday. Let's see if any other classes can overtake them this term...not sure if they will as this class just LOVE coming to school everyday! ...One piece of litter at a time! Our new unit in Year 3 in PSHE is Living in the Wider World. 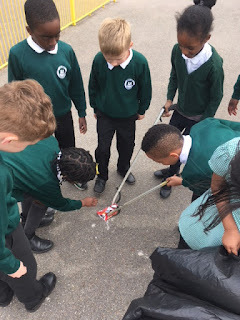 This week we have been learning about and discussing litter. The children had a shock when they found out that the government spends roughly £242 million per year to clean up litter in the UK. 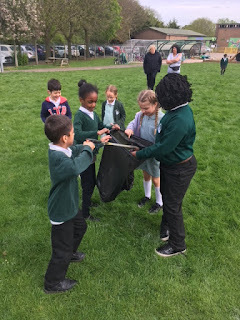 Year 3 agreed that littering is unsightly, can injure or kill wildlife and can cause bacteria to spread. They were inspired to clean up our country and urge you to stop littering. Here they are cleaning up our playground! 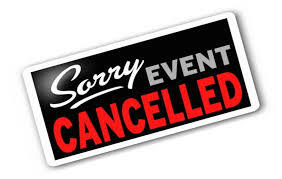 We were due to hold a read, write inc workshop this Friday (27th April), unfortunately this has now been cancelled. We will be rescheduling the workshop, please look out for further updates on our blog. We thank you for your continued support and apologise for any inconvenience cause. Here are the children's homework challenges for this half term. We have included the curriculum letter for this term. 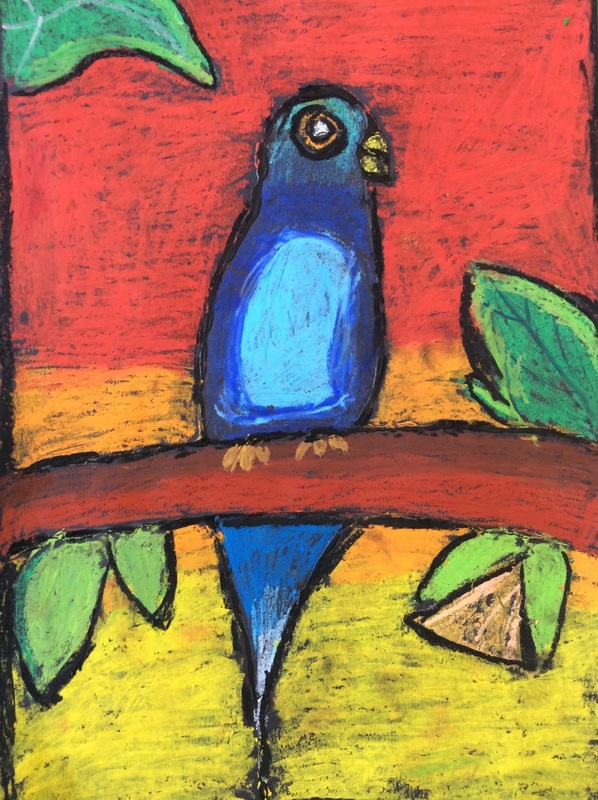 Year 4 have been creating colourful rainforest animals using mixed media! Then they used pva glue mixed with black pant to outline the animal. They needed a steady hand...it went everywhere! Once dried, they went wild with colour to make the animal 'pop' off the page. 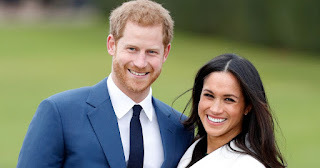 I think you'll agree that they look AMAZING! hope you enjoyed your weekend and made the most of the lovely sunny weather. This half term we will be learning about jungle animals. Last week we read the story of `Walking through the jungle` This week we will be moving on to the story `Rumble in the Jungle` we will continue singing the song 5 Little monkeys jumping on the bed. We will be making paper plate jungle animals and creating the sounds of jungle animals through a range of musical instruments. We will also be continuing our phonic programme Read, write, inc and beginning to teach the children letter sounds. We will be holding short meetings to explain what we do during our Read ,Write inc sessions and ways you can support your child at home on Friday at 10.30 and 2.30. It will be lovely to see as many as our parents as possible attending. There have been a few technical problems but the school trip should be on and ready to pay for by Tomorrow lunchtime. Thank you for your patience. Our children loved the nice weather last week .Thank you for the parents who put sun cream on their children and sent in water bottles. This really does help in the hot weather.